My September archive is totally slacking, but I definitely know why. I blinked and the summer was over, and then I blinked again & September was over. What?! Okay. I can explain. I decided to diagnose myself with S.A.D (Seasonal Affective Disorder) because I actually can't explain how the transition from summer to fall makes me feel. And no, it's not the same feeling everyone else gets when they're stoked for "sweater season" and "pumpkin spice everything". VOM.com. Sounds like a lame excuse, I know, but hey, they don't call it a disorder for a reason! So now that I know what my deal is, I vow to change it. This post is dedicated to wrapping up September and overcoming fall sadness in October. I promise I'll have a ton of fun 'ish for you to learn, read, and do(it yourself). Cheers. » the only thing I've ever really loved about the fall was that it's officially a good time to light a brand new Campfire Treat 22 oz. large jar Yankee Candle. 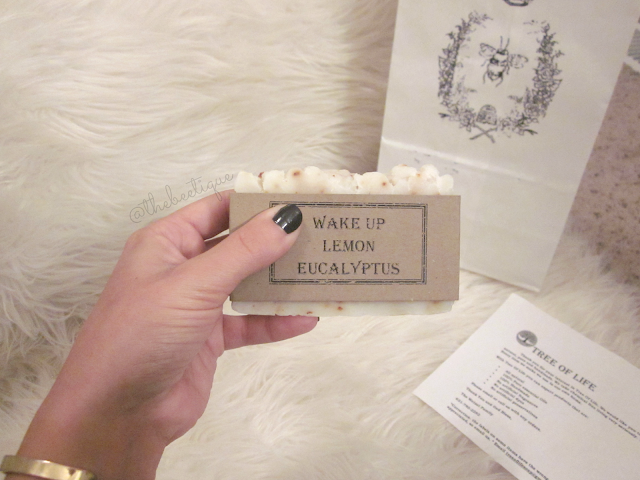 I'm not a huge fan of marshmallows but there's no denying the fact that the scent of this is divine. 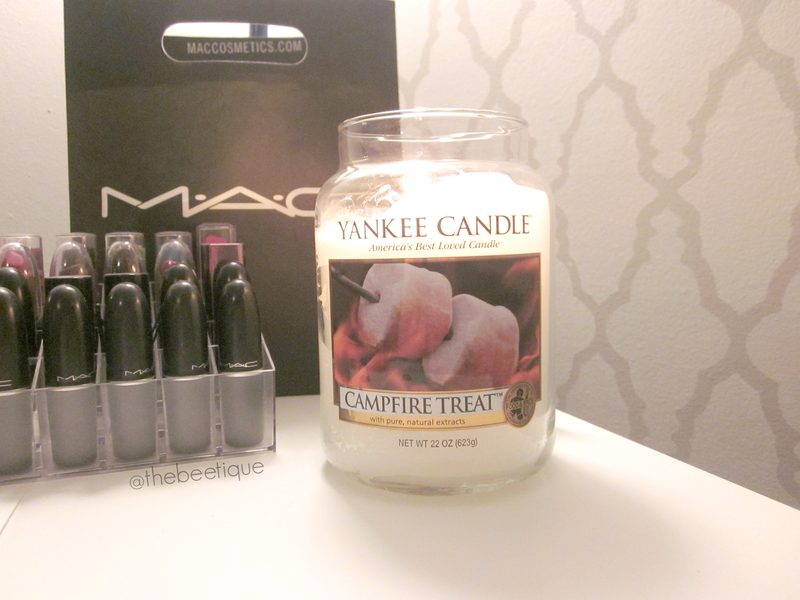 Usually marshmallow anything is too sweet of a fragrance for me to handle, but Campfire Treat knocks so many other Yankee Candles out of the water. Or fire place? » ...nope, these oils did not come in a set or starter kit. Consider me officially essential oil addicted. If you haven't seen my DIY Lavender Insomnia Spray tutorial, then you aren't aware of my new obsession yet. Go check it out. 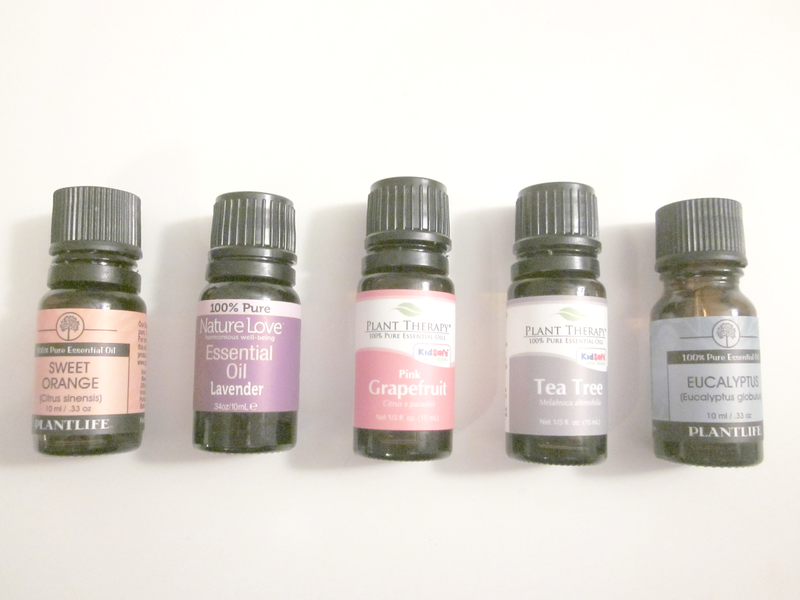 I swear, by the end of October, you'll be sick of my essential oil DIY posts. Have any concoction recipes?! Send em my way. 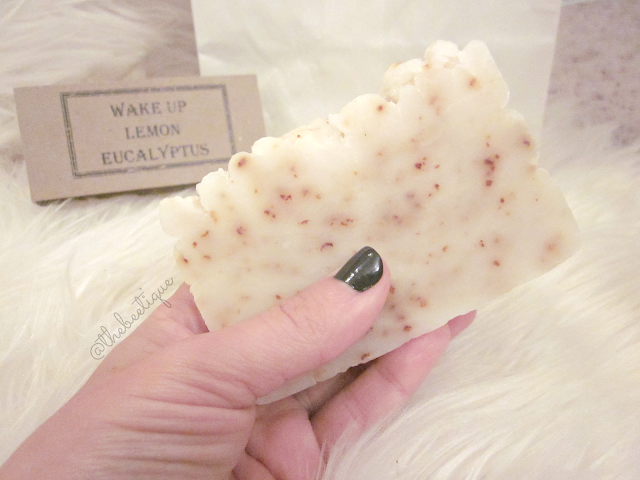 » this handmade lemon eucalyptus soap! Adorable. Many events that my boyfriend attends for work include home shows & outdoor festivals, AKA the perfect place to table your self-owned or small business. That's when he came across Tree of Life. The BF is the sweetest for thinking of me when he saw these products [mostly because I am a LUSH Cosmetics addict] and the fact that he knows anything chemical-free/handmade makes my world go round. I mean, clearly, you see how many essential oils I have invested in during the past month?! Feel free to e-mail Tree of Life at treeoflifesoap@gmail.com. » do you even Ebates, bro? If not, get on that and let me refer you. Ebates is a shopping portal that offers rebates for almost every online shopping site you can think of. 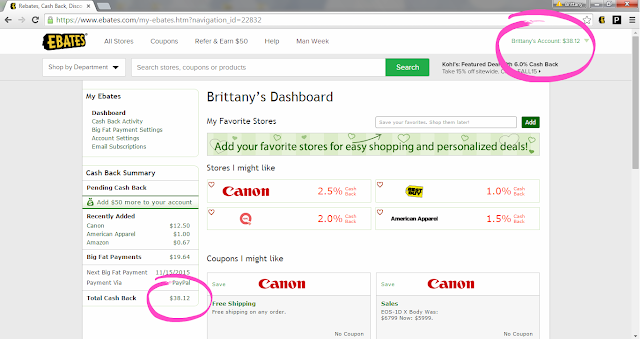 Everyday, Ebates offers anywhere from 1%-12% cashback on all your favorite sites, no fine print. 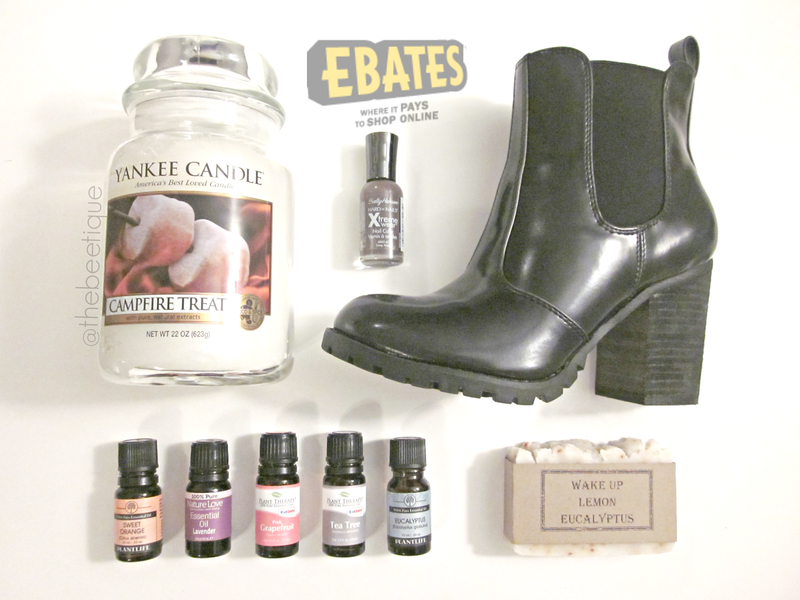 Oh, and they'll send you a $10 gift card of choice after you make your first cashback purchase through Ebates! Just go to Ebates.com, search a shop you're looking for, click "shop now", and you're on your way to cashback. And nowwww, you can download the Ebates widget for the right corner of your browser that'll blink red if you're on a website that they offer cash back for. 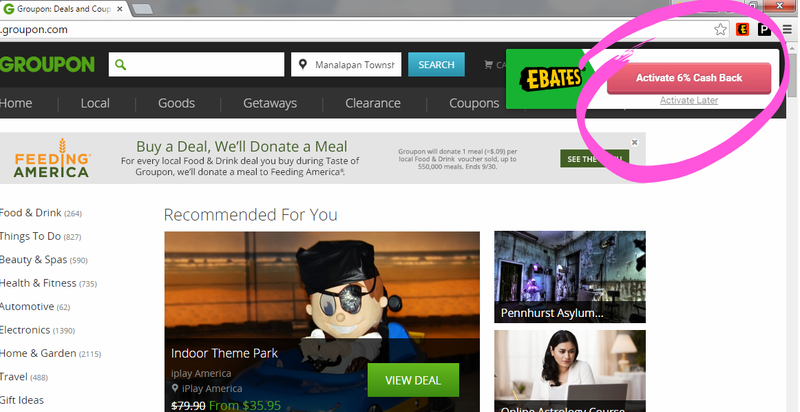 Just click activate cash back, the "E" widget will turn green, and cha chinggg. Go sign up here. » these fabulous block heel boots by Steve Madden! Recently, Amazon had a 20% fall shoes, clothing, and accessories that ends tonight [sorry! I wrote all about it + my top 12 favorites here] and I grabbed these babies. I originally was looking for some plain, black, heavy duty-ish boots for everyday that can also take the rain/salty sidewalks. They turned out having more of a rain boot look to them, but hey who says you can't be sophisticated chic when it's wet outside?! Grab similar style online here. » & last but not least, because well... obviously. Nail polish. If I'm going to do this whole autumn/fall thing, then I need to do away with the light colored polishes. So I went dark or went home. This color is Grey Area by Sally Hansen Xtreme Wear and I'm totally loving it. It's a deep grey with a purple tint to it - the kind of nail color that you think could be black from afar. But instead of the typical burgundy "lincoln park after dark" hue, Sally remixed it to grey. PS. - I can't tell you enough how much I love all of Sally Hansen's nail polish lines. The consistency [to me] is better than Essie's! Get the color online here. 3 comments on "» September Recap & Discoveries"